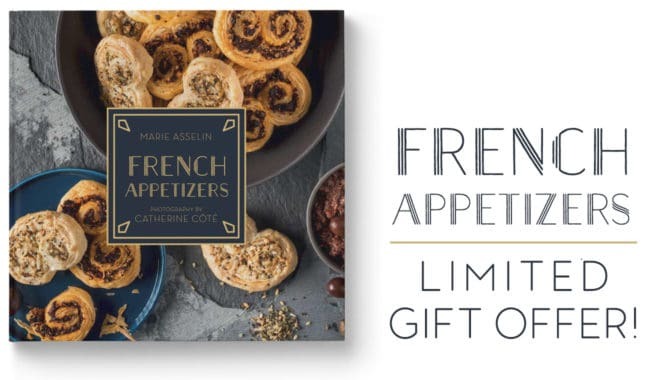 Buy French Appetizers and get these two delicious, helpful French-inspired gifts! 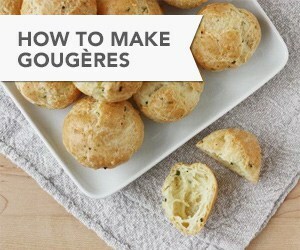 In my comprehensive Skillshare video class, I teach you how to make pâte à choux, and then show you how to turn this one dough into chouquettes, cream puffs, profiteroles, éclairs, and gougères. Along the way, I provide helpful tips to help you be successful on your first try, and demonstrate many variation ideas. WATCH THE TRAILER! These gifts will allow you to host fabulous, French-inspired parties in no time. 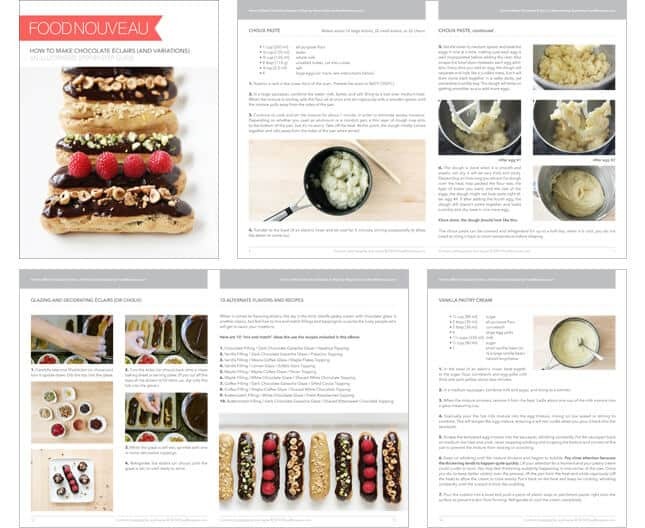 Get access to both the eBook and video class by preordering my upcoming cookbook, French Appetizers, now! After completing your order, come back to this page and fill up the form below. 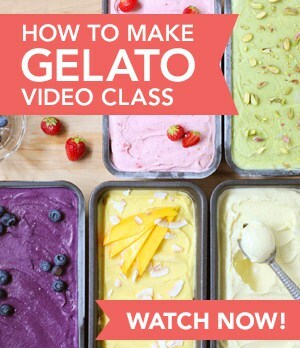 I will review it and quickly return your exclusive accesses to both the eBook and video class. THIS OFFER ENDS APRIL 12, 2019. Still undecided? 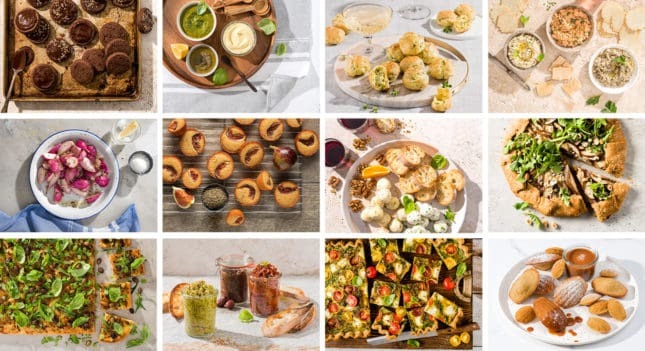 Learn more about my upcoming cookbook, French Appetizers.